Daily guided tours are open to visitors for advanced booking. 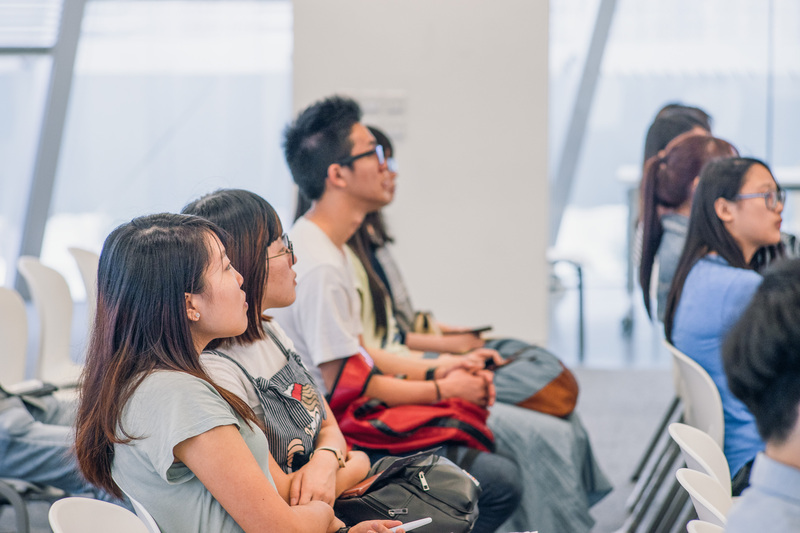 Professional tour guides on-site are ready to walk you through the journey of scale customisation and relevant industrial movements worldwide. Several companies with different degrees of scale customisation and Industry 4.0 technologies incorporated in their production processes are featured ,offering a more interactive visitor experience for better understanding of the whole project. 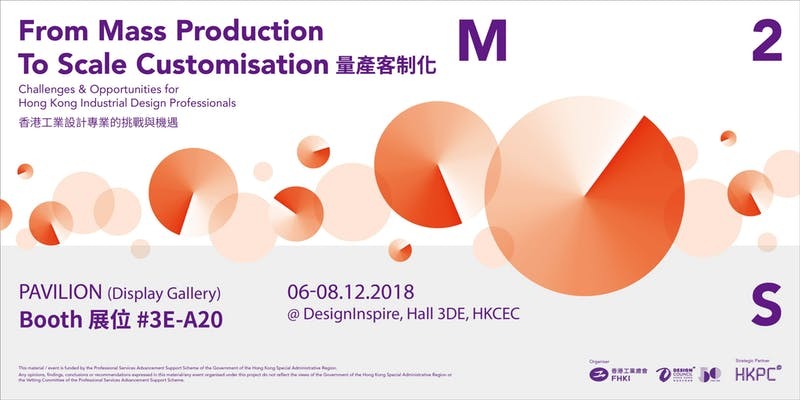 With much research effort and hard work, the M2S Pavilion is the integrated platform to address the gap in expectations between the Hong Kong Industrial Design Professionals (HKIDP) and manufacturers diverging towards the two respective ends of scale customisation and mass production. 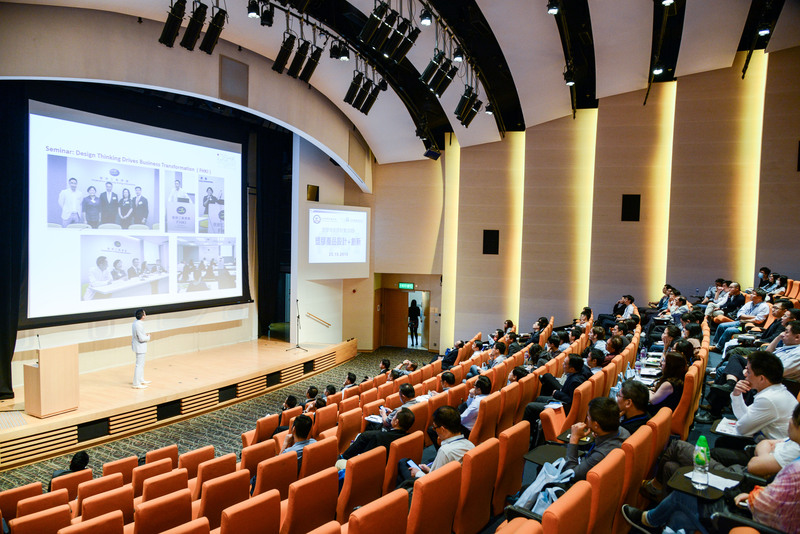 The pavilion showcases the insights and findings of the research study and its associated thematic workshops involving up to 100 stakeholders. 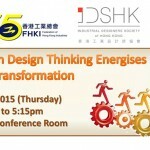 In view of the predominant emphasis paid to economic and financial development over industrial establishments in Hong Kong, knowledge and implications of scale customisation and Industry 4.0 technologies on manufacturing businesses are to be shared, with a distinct focus on the role of HKIDP facing the challenges and opportunities along the supply value chain. 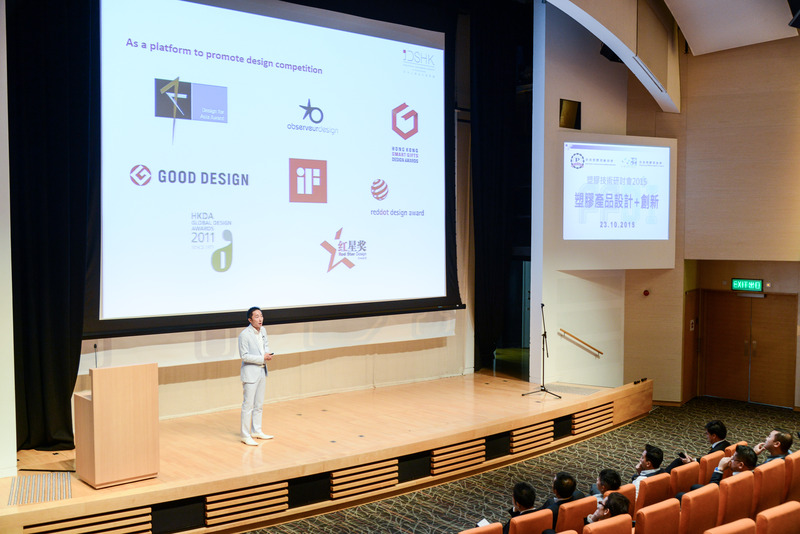 As part of the Celebration Programme of the 50th anniversary of Design Council of Hong Kong, the major objective of the M2S project is to add value to Hong Kong industrial design professional services. 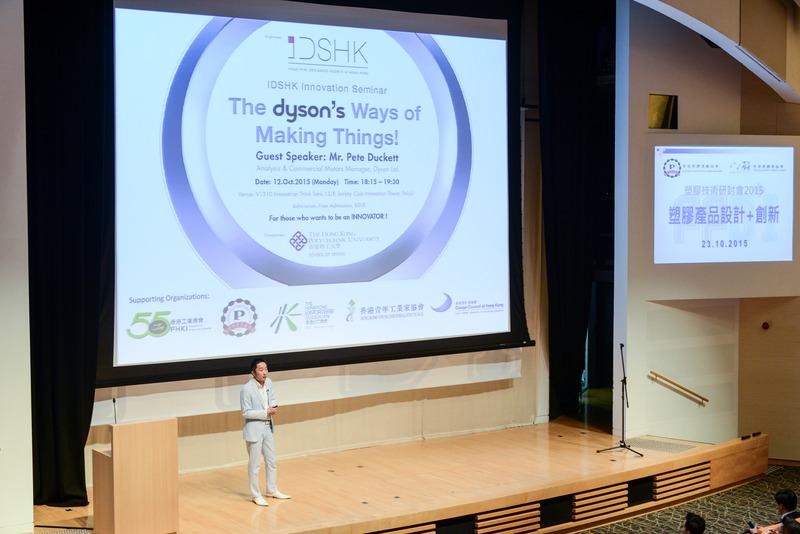 Through promoting scale customisation and disseminating new knowledge about Industry 4.0, we help to advance the quality of Hong Kong design and enhance external competitiveness of Hong Kong industry. 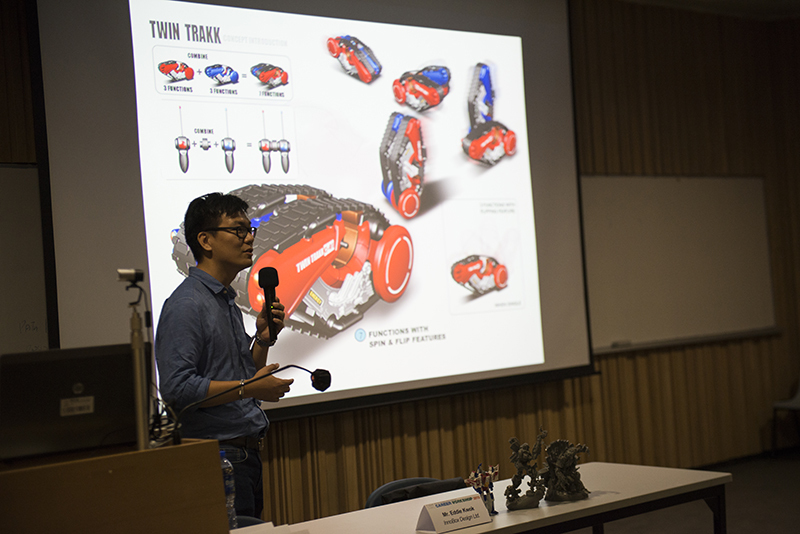 The project includes a six-month research to examine the current situation of mass production and scale customisation in Hong Kong. 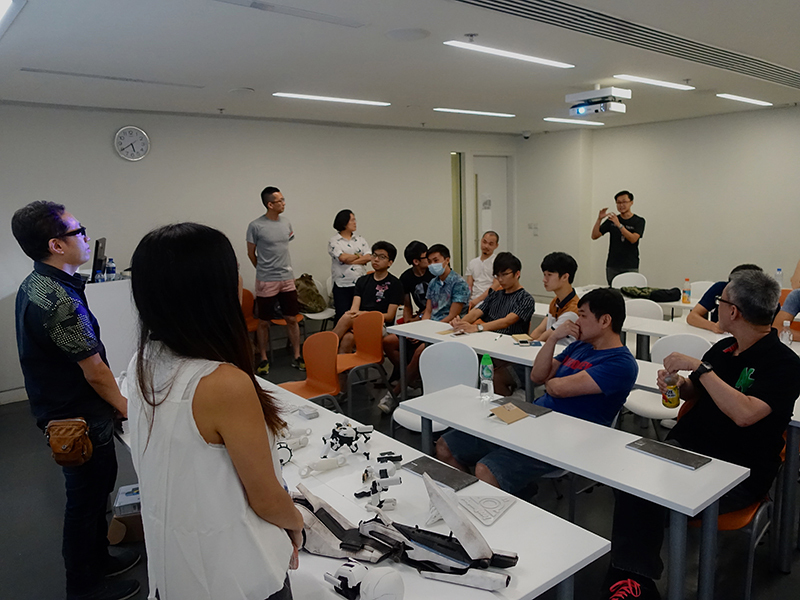 The research is expected to reveal the challenges and opportunities facing Hong Kong industrial design professionals, and to explore ways to change mindset so as to prepare and equip for scale customisation. 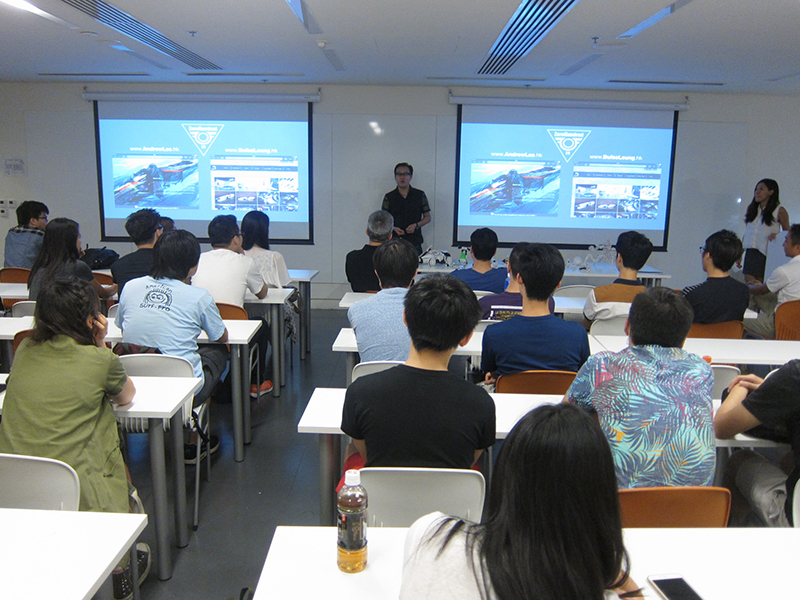 In June 2018, we have already held a series of thematic workshops. 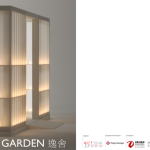 In December, we are now taking part in DesignInspire 2018 held at the Hong Kong Convention and Exhibition Centre and set up a pavilion (display gallery). The research findings will be published in early 2019 in the form of an e-guidebook. 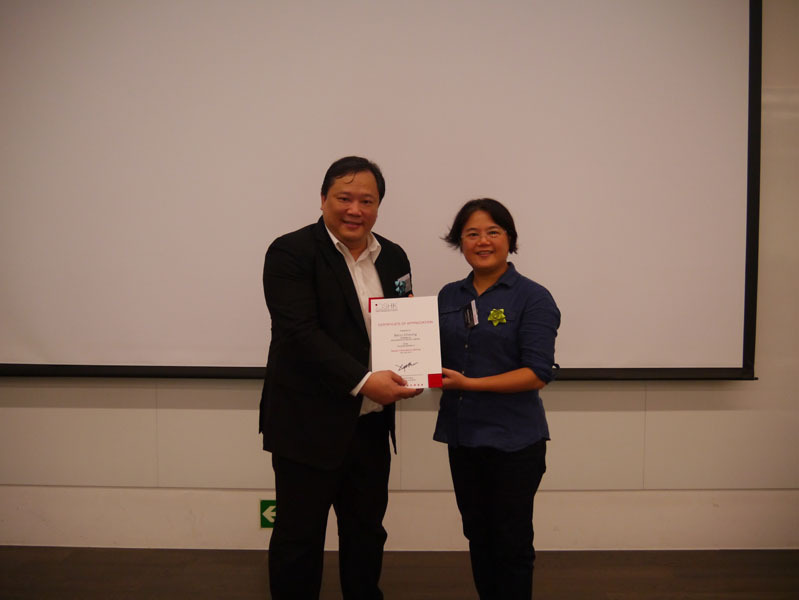 Through featuring works of Hong Kong industrial design professional services, the e-guidebook will suggest the best practice of how industrial design professionals are to select suppliers of scale customisation and elaborate the standards of the external market. * The time and content of the Pavilion Programme are subject to change without prior notice. 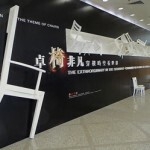 Please visit the website or Facebook Page of Design Council of Hong Kong for the most updated details. 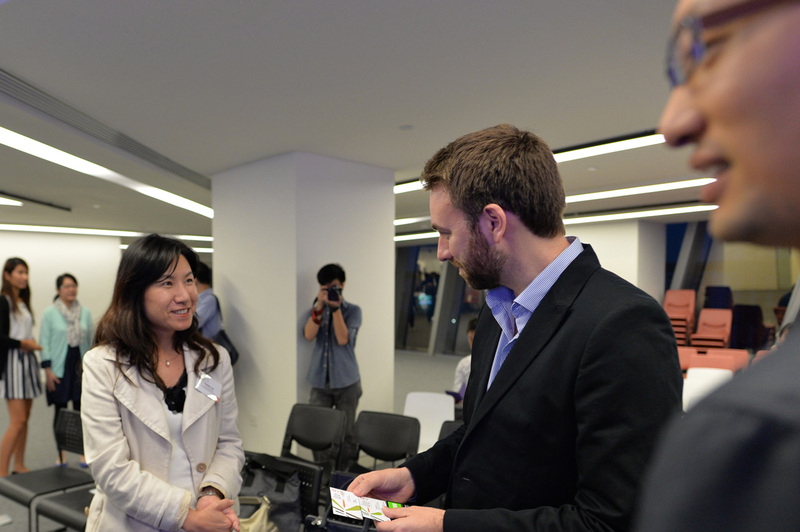 All Pavilion activities will be conducted in Cantonese and on first-come-first-served basis. 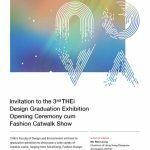 This material / event is funded by the Professional Services Advancement Support Scheme of the Government of the Hong Kong Special Administrative Region. 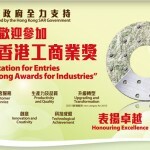 Any opinions, findings, conclusions or recommendations expressed in this material/any event organised under this project do not reflect the views of the Government of the Hong Kong Special Administrative Region or the Vetting Committee of the Professional Services Advancement Support Scheme.